Keep life vests & throwables clean, and protect them from the sun's harmful UV damage to help increase the life of your PFDs. 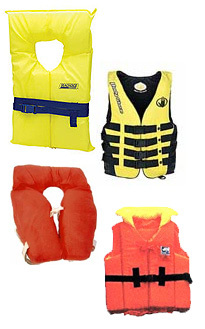 Start by protecting new life vests and throwables against the sun's UV rays with 303 Protectant®. This product works great on nylon and neoprene vests, vinyl, rubber, and many other items. Slosh dirty vests and throwables thoroughly in a warm detergent solution. Rinse completely in clean water. To kill mold and mildew, dip in a solution of ½-cup bleach, 1 cup of vinegar, and 20 gallons of water. 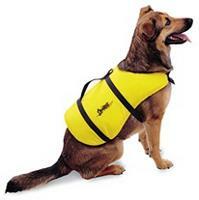 Dip new or cleaned vests in a solution of 1 cup of 303 Protectant® per gallon of water, or spray thoroughly. Hang in SHADE until dry. 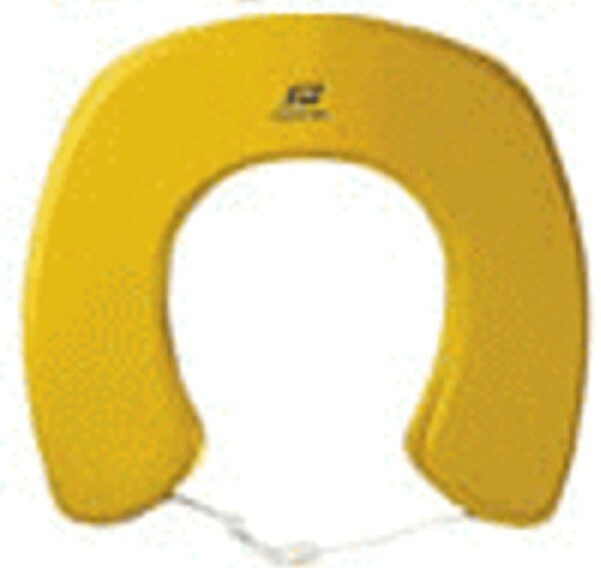 Type IV throwables can be a square throw cushion, ring buoy, or horseshoe buoy, with floating line for retrieval.